The LINX® Reflux Management System is a new innovative solution for the treatment of chronic gastroesophageal reflux disease. This device is indicated for the treatment of gastroesophageal reflux disease in patients who are refractory to medical therapy. Gastroesophageal reflux disease is a chronic and sometimes progressive condition in which the patient develops symptoms of heartburn, regurgitation, and cough as well as others. This condition is often associated with a poorly functioning lower esophageal sphincter. 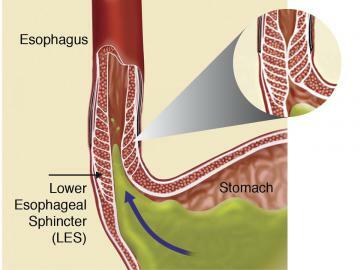 The acidic gastric juices are then allowed to flow up the esophagus and cause symptoms. When this type of condition takes place over a longer period of time, changes in the esophagus can occur with the development of esophagitis, Barrett’s esophagus, esophageal stricture, and in rare cases esophageal cancer. 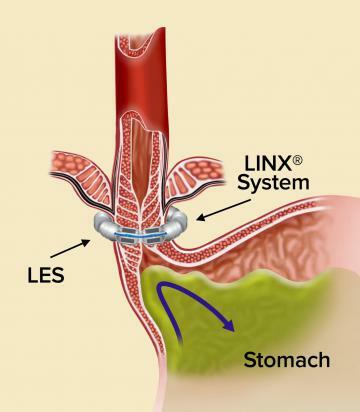 The LINX® System augments the lower esophageal sphincter and therefore restores the resistance to normal gastric pressures, preventing reflux of acidic gastric contents into the esophagus. 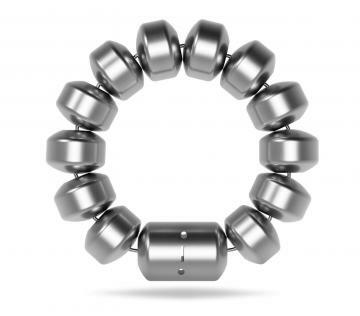 The procedure involves the implantation of a ring of titanium beads containing magnetic cores. This device is specifically designed to help the lower esophageal sphincter remain closed against the gastric pressure, but by the same mechanism it allows food to pass normally through the lower esophageal sphincter. Due to the traction of the magnetic cores present in each of the beads, the ring is able to open and close in a dynamic fashion. Unlike the standard surgical reconstructive valve most commonly utilized today, this new procedure allows for adequate swallowing and prevention of reflux, all while allowing the patient the ability to belch or even vomit when appropriate. The LINX® procedure is performed under general anesthesia in a minimally invasive manner through laparoscopic surgery. 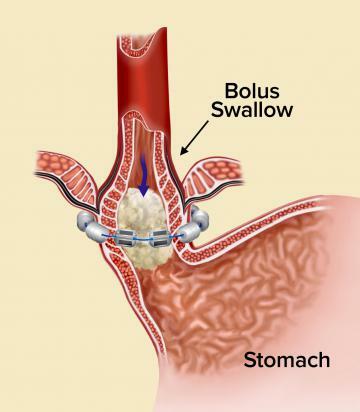 The band is implanted at the base of the esophagus directly above the stomach. A sizing device is utilized in order to determine the precise size of the ring that would accommodate the individual’s esophagus. The device is secured with a magnetic clasp. 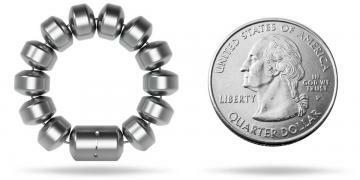 In addition, while the LINX® device is being implanted, a hiatal hernia repair is often performed if indicated. After the procedure is completed, the patient could potentially go home the same day or require a short overnight hospitalization. In addition, the patient is started on a normal diet right after surgery, helping the patient adapt to the LINX® device. The patient is also able to return to more normal activities in a short period of time.